Mediworm is a uniquely developed for controlling worm infection in cats. It is made up with Praziquantel and Pyrantel pamoate along with a catnip flavoring ingredient. 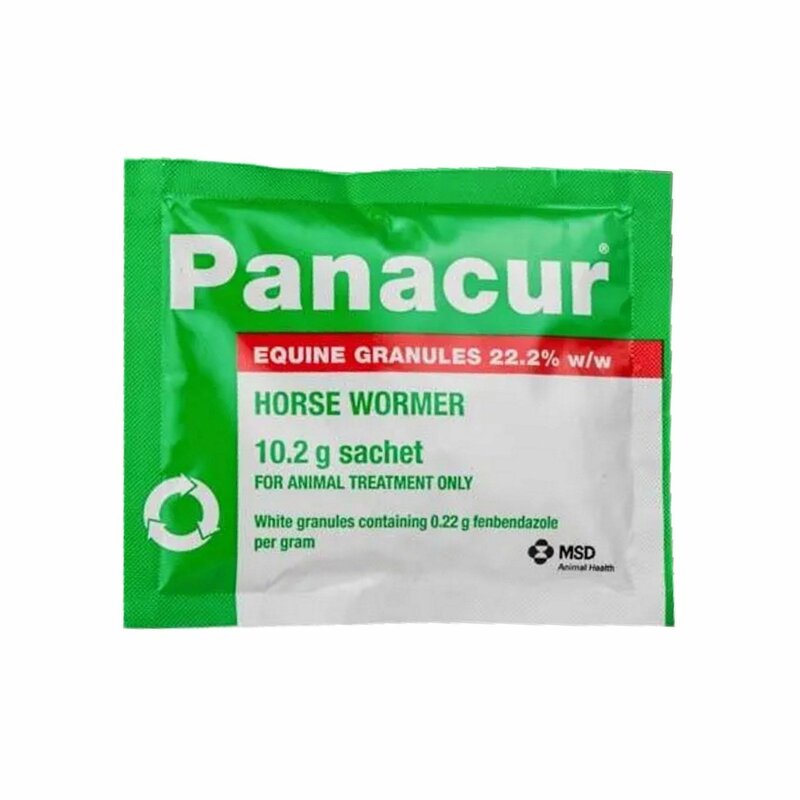 The two potent ingredients - Praziquantel and pyrantel directly attacks intestinal worms including hookworms, roundworms and tapeworms. The dewormer paralysis these worms and are eliminated by cat’s natural mechanism. The catnip flavored tablet is highly palatable and easy to dose. Mediworm for cats is a multi spectrum deworming tablet to control intestinal worms in cats. The de-wormer treats hookworms, roundworms and tapeworms in cats. The cost-effective wormer eliminates intestinal worms and protects cats from harmful worm infections. 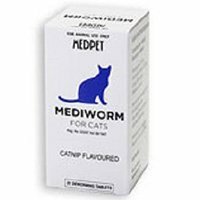 Flavored with catnip, Mediworm for cats is highly palatable; thus, easy to dose. 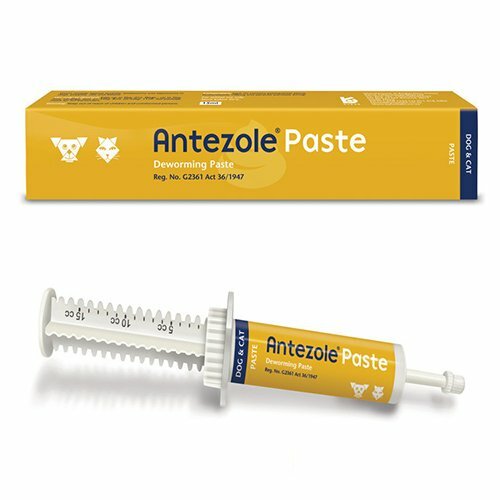 This oral worming treatment is safe for kittens, pregnant and lactating cats. Use as directed on the pack. If your cat is allergic to any ingredient, consult a vet before administration. 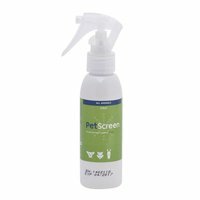 This product is awesome and my vet approved it for use! What’s better then that.. however my only downside is I have to pull my cats.. they do not like the taste but the smell of the pill gets them going..
7 of 29 found this review helpful. 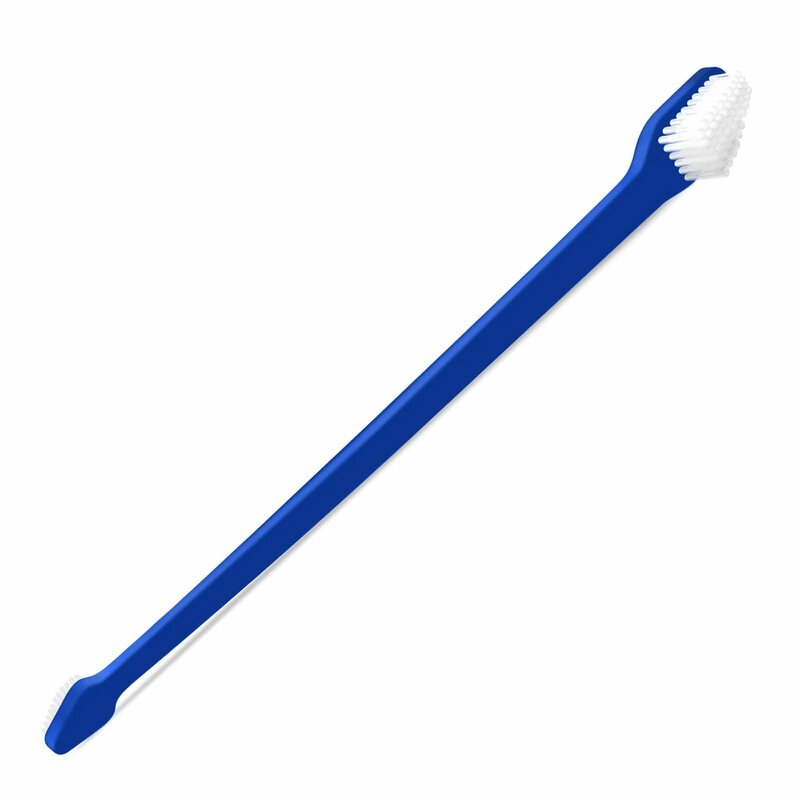 I have used this product in the past and it is very effective. 16 of 39 found this review helpful.